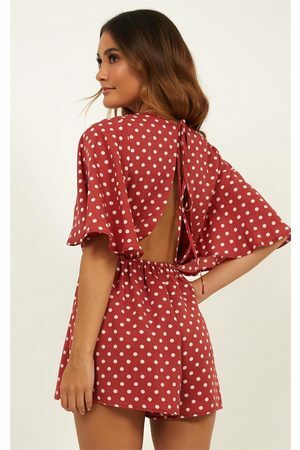 Easy, breezy, comfortable - women’s playsuits are the perfect women’s clothing item for those days where you just don’t feel like going through your wardrobe to put a look together. Simply throw on one of your women’s playsuits, add a pair of mules, a shoulder bag and some jewellery and your outfit is complete. No hassle and you're out of the door in ten minutes. Explore women’s playsuits styles below, discover all the different styles and find your favourite right away!